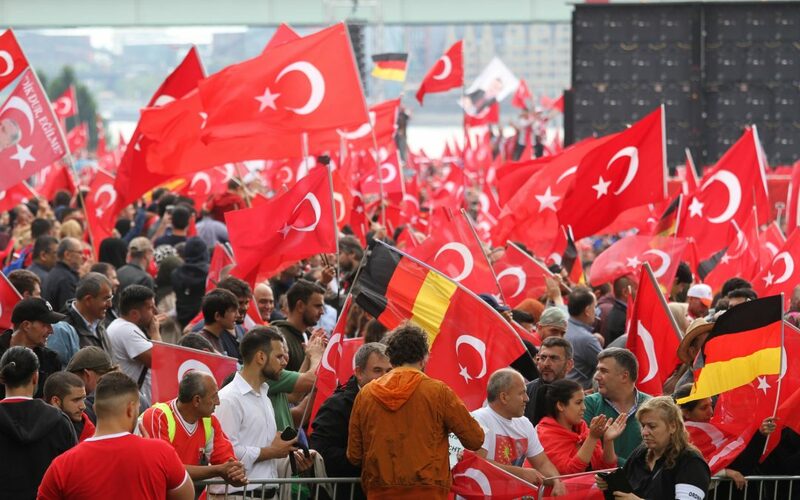 Germany’s Federal Prosecutor’s Office has initiated 11 preliminary investigations against suspected spies of the Turkey’s National Intelligence Agency (MIT) in 2017, according to media. The number of such investigations totals 19 in the past 5 years. In response to the Left Party’s question, the prosecutor’s office said 11 investigations were launched against alleged MIT spies in Germany this year. While the office did not elaborate on the number of the suspected MIT officials in the country, there are reportedly around 6,000 MIT employees and informants across Germany. Turkish government has launched a sweeping crackdown against all opposition circles in the aftermath of the July 15, 2016 failed coup. More than 55,000 people were arrested at home and thousands of others have fled Turkey to seek refuge elsewhere. German weekly Der Spiegel said in March, this year that Turkish government has been spying on its own citizens in 35 countries with the help of its diplomatic outposts. “The request to compile the files came directly from Ankara. On Sept. 20, 2016, the Turkish government’s religious agency, Diyanet, sent out an order asking” for detailed reports about organizational structures, activities and educational institutions of the suspected groups, Der Spiegel said.